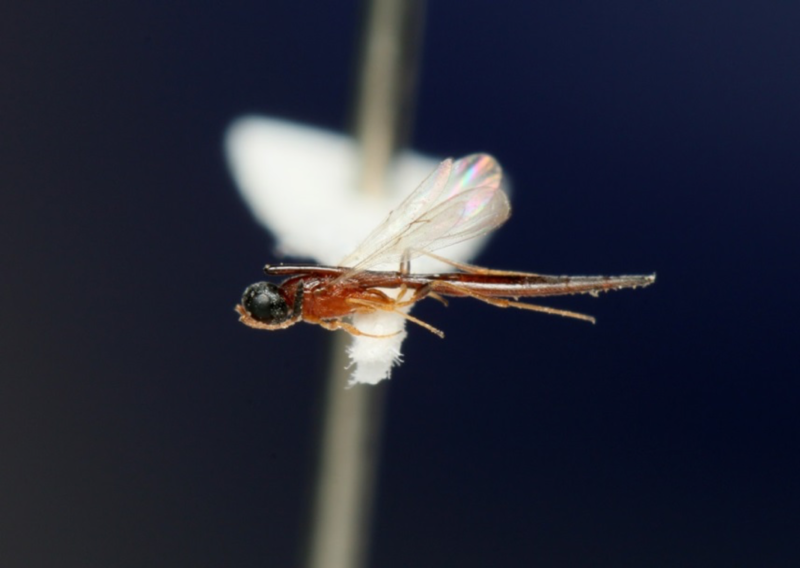 Tiny wasp now confirmed to be a new species, belongig to the genus Probaryconus. Publication in the pipeline. Inspiration for BRC logo. 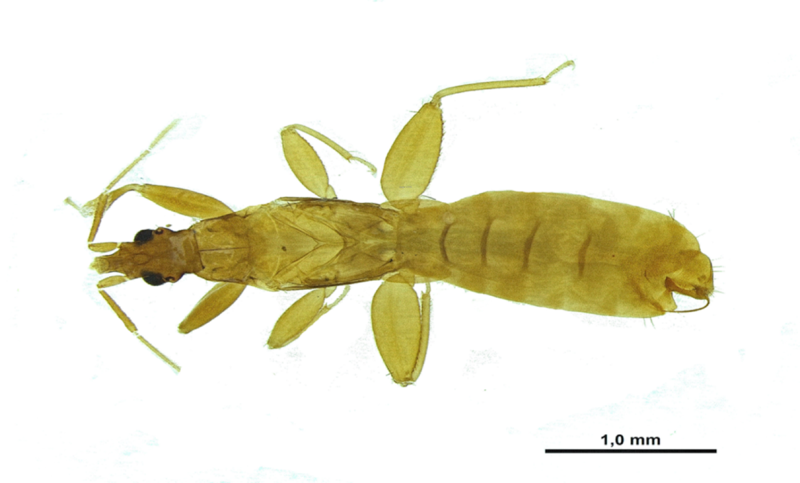 A new genus of Heteroptera (true bugs). Possibly a new subfamily. If confirmed, the first subfamiliy in 20 years, according to Brazilian specialists. May 02, 2016: BRC 09/15 Wood-decay fungi project did one more fieldwork at Paragominas. 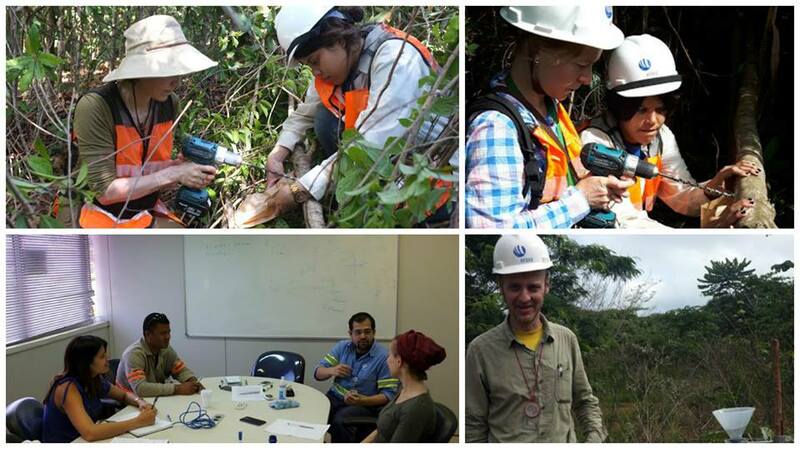 Jenni, Bjorn, Kadri and Adriene are part of this research group coordinated by Karl-Henrik. 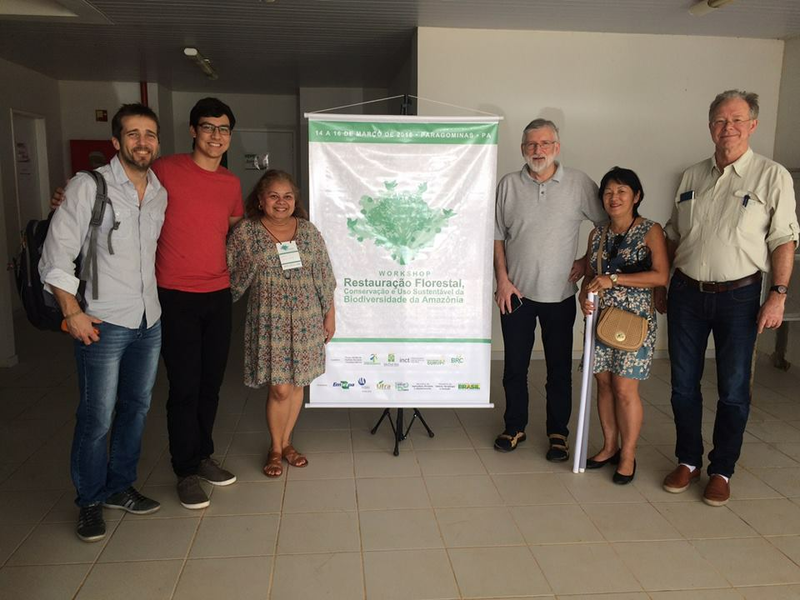 We are expecting great results for the biodiversity conservation in the Amazon. 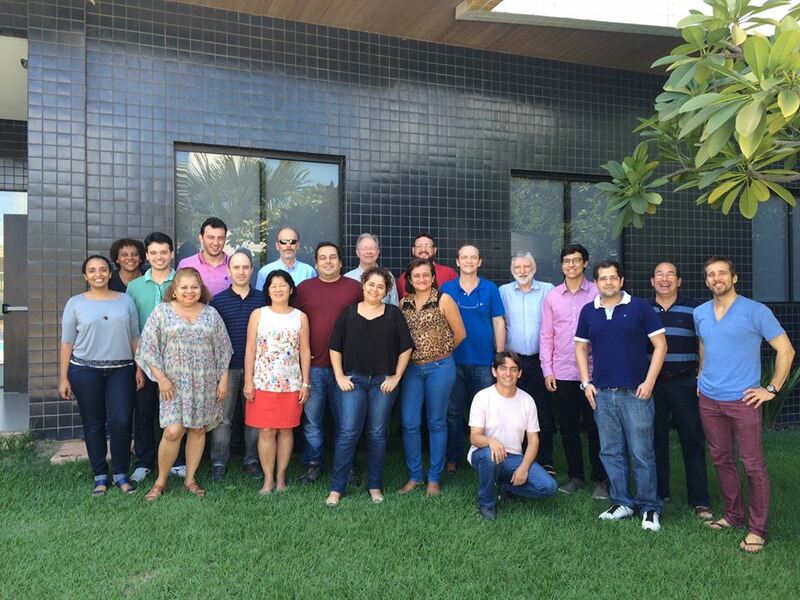 March 12-13, 2016: It was our 5th scientific committee and the 3rd board meeting of BRC at Paragominas. All partner institutions were represented and the discussion was very productive. News are coming for this year. March 11, 2016: It was special day for BRC. 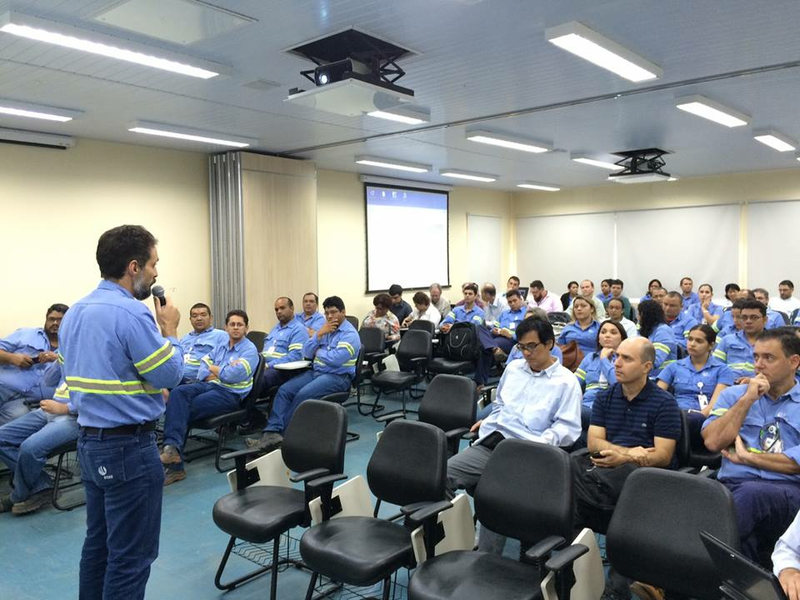 It was the first meeting between Hydro employees and the researchers. A moment to share knowledge about the mining activities and the researches done and that will be done at Hydro area.